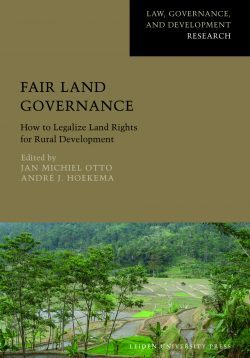 How law can aid development has been the focus of much recent discussion among development workers, scholars and policy makers. 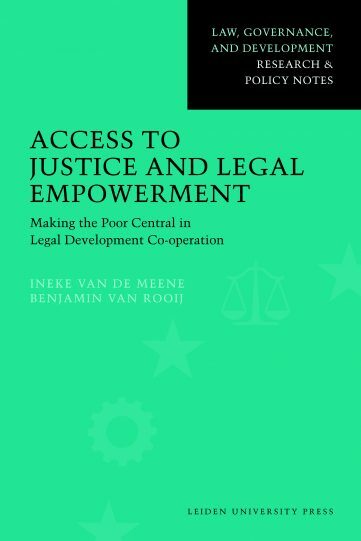 Indeed, reforms to improve poor people’s access to justice and to promote their legal empowerment comprise the latest trend in legal development cooperation. 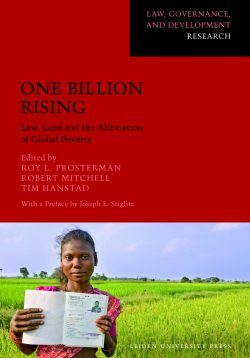 This volume answers a number of basic questions about this new trend, such as access to justice and legal empowerment entail and its importance; the obstacles the poor and marginalised face in seeking justice and empowerment through the legal system; and the reforms proposed by these approaches to legal development co-operation. 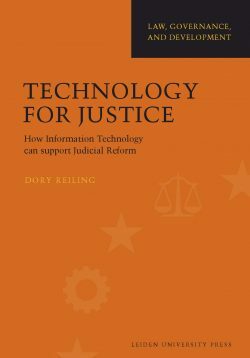 Furthermore, it outlines important considerations for policy-makers concerning access to justice and legal empowerment reforms. 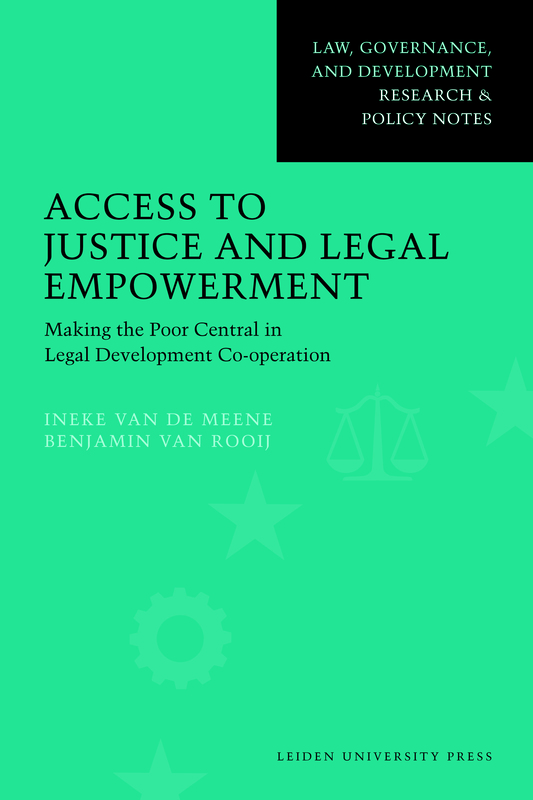 Ineke van de Meene is member of the Van Vollenhoven Institute for Law, Governance and Development of Leiden University. Benjamin van Rooij is senior lecturer in law, governance and development at the Van Vollenhoven Institute, Faculty of Law, and Department of Chinese Languages and Cultures, Faculty of Arts, Leiden University.